This POLARIZED RADARLOCK™ PATH SKU# OO9181-12 set is the polarized versions for RadarLock 2013 Collection. Color accents of carbon print on the ear stems with primary black and gunmetal “O” logo. Lenses are non-vented for people who wears contact lenses and prevents the fast movement of throughput air that will dry up their eyes. It is also non vented for highest protection from light, dust and impact protection. These 2 lenses represent the darkest lens combination possible for RadarLock. Polarized laser etching on lens. Pro level shield type frame for all sports. 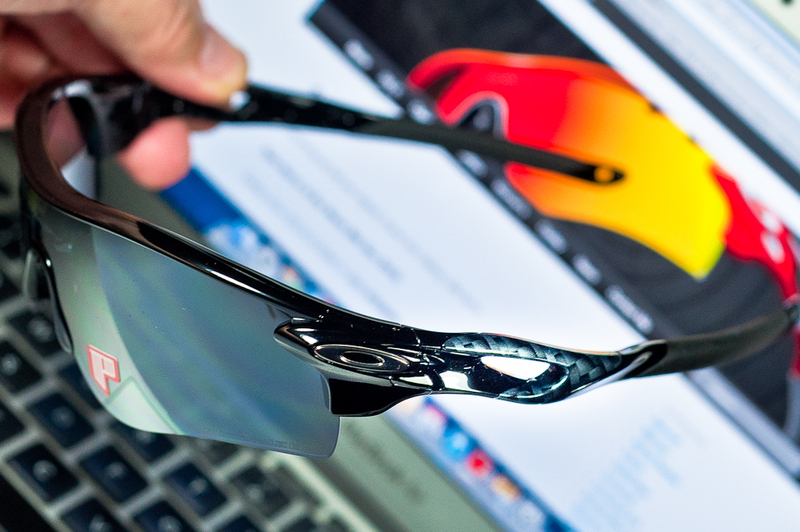 RadarLock Path are the most versatile frames from Oakley and fit all head shapes and sizes. Adjustable by fitment of either a thicker nosepad, or the thinner for all users nosebridge types. Also useful for users in bright working environments like a ship or oil refineries with lots of glaring metal surfaces. 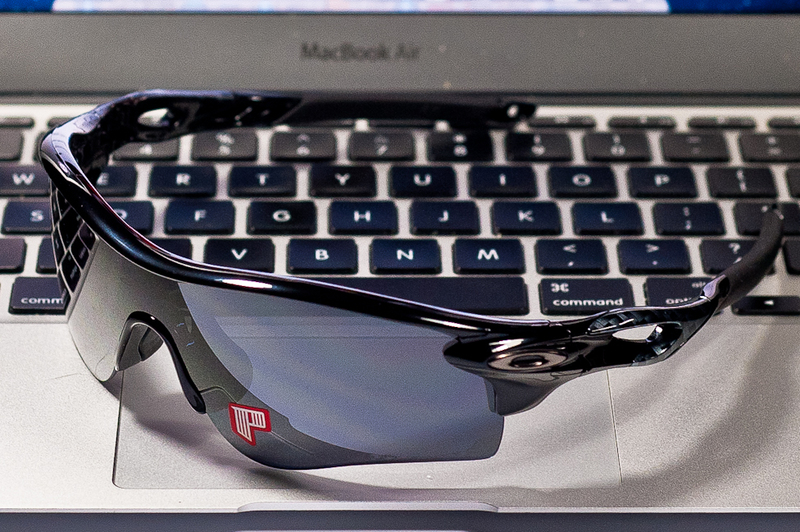 Also made for users with a higher sensitivity to light and peak performance affected by the Singapore sun. 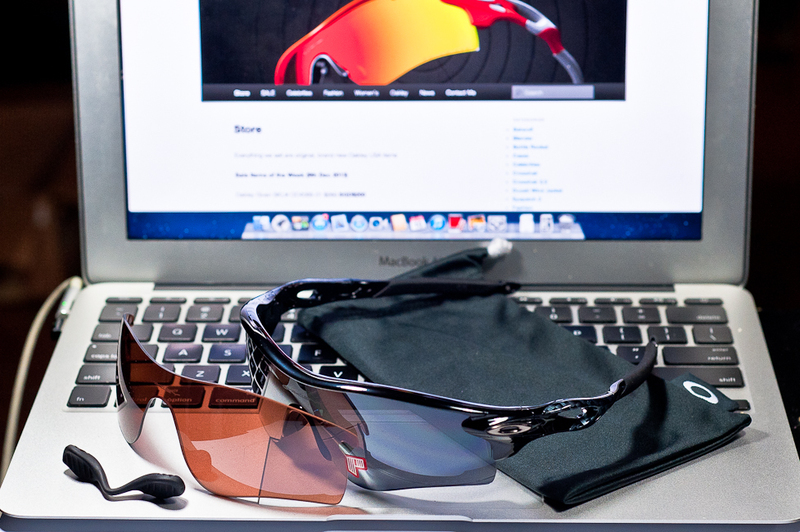 Typically, users with lighter retina coloration will find the extra protection useful. Other users that are in constant bright glaring environments like the sea or in constant vehicular operations will find that the polarized lenses lessens eye strain and discomfort at the end of a bright day outside. Road cyclists will find this piece useful for day training especially on built up routes with very little greenery. The lack of venting also gives added protection from drying contact lenses. Lens also does not have any hue shifting properties. Grey material with black iridium coating ensures that. So when you wear it, the scenery does not look brownish like some other lenses. Haze also lessens with the polarized optics. The colors are more saturated as well. Due to the darkest tint available for these lenses, users will typically take 5-10 seconds to adjust to lighting conditions if they go into a dark place from the afternoon sun. Example will include riders/drivers going into the KPE or CTE. The lighting underground can be too low for some users to operate their vehicles effectively as the 9% light transmission polarized black iridium lens can make the tunnels too dark. This can be dangerous, especially for bike riders as they do not have the option of taking off their sunglasses while riding. This set is also not good for users who have nyctalopia (night blindness) due the extreme tinting of the lenses, cutting off too much light to the eyes and causing a lack of light information from darker areas to register on the retina. This set is also not recommended for areas where slipping due to icy conditions and oily conditions are a possibility. Dark tinting and polarized lenses makes ice and oil difficult to spot. 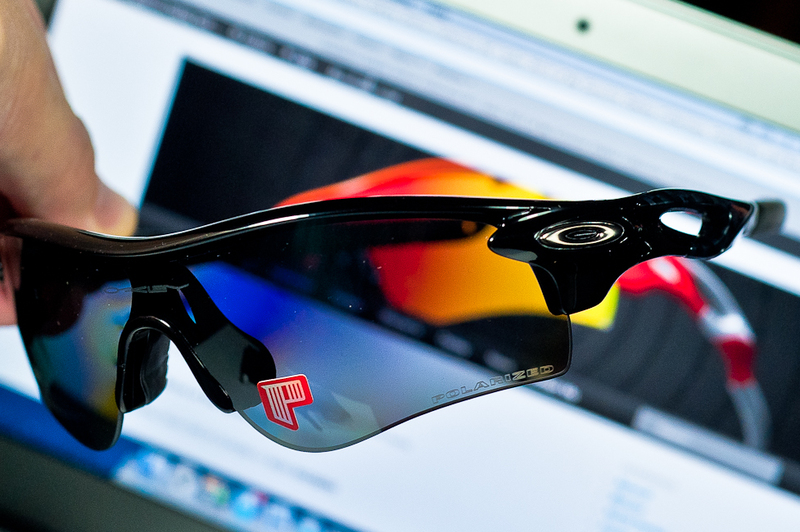 Next Post Which Oakley for Cycling?